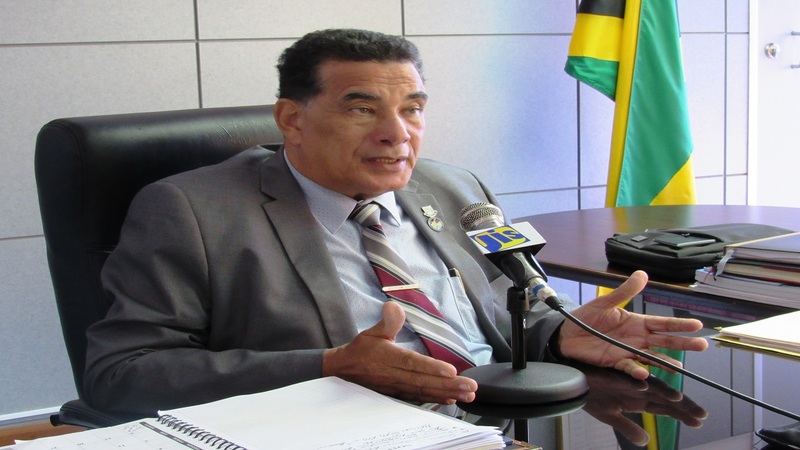 Montego Bay Mayor, Homer Davis, is complaining that a number of the main roads in the resort city have not undergone any significant repairs over the last three decades. 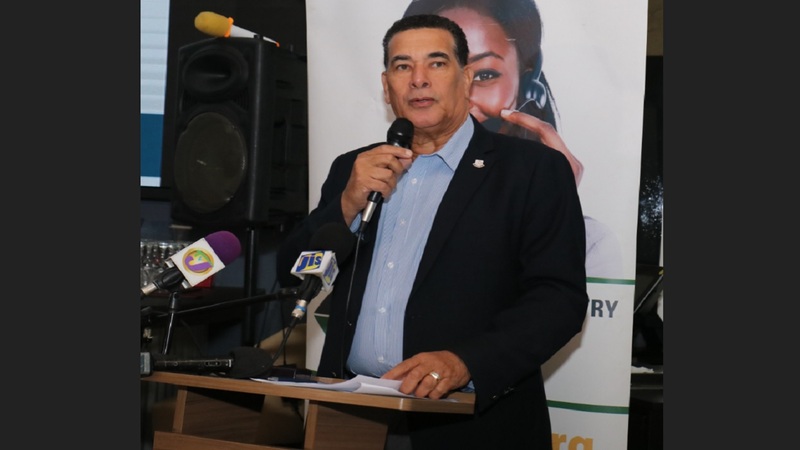 He is even contending that as the tourism capital of the Caribbean and the fastest growing city in the region, "it is full time that it is given the level of respect as it ought to, because when you sell tourism, you sell Montego Bay." 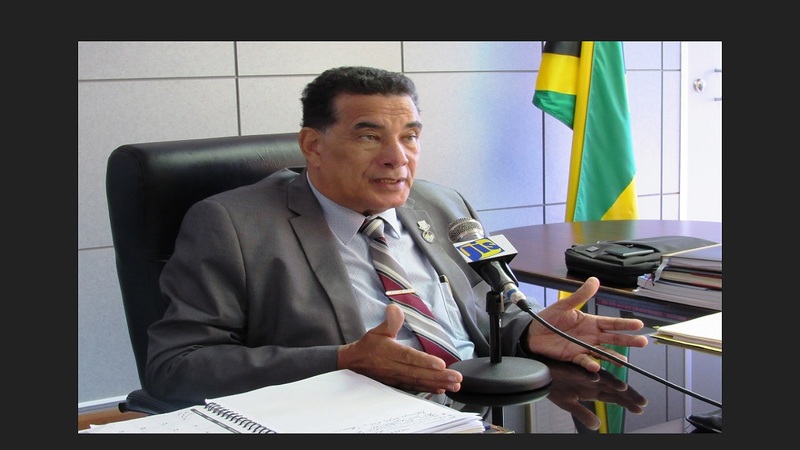 "Those of you who have been here long enough – the roadways, to including Barnett Street, St James Street, Union Street, Market (Street), Church Street, Creek Street, Harbour Street and others - and let me tell you, Karl (Samuda) - and I am glad as the portfolio minister with responsibility for roads; these roads that I have mentioned have not undergone any major road rehabilitation programme in the last 30 years," decried the mayor. 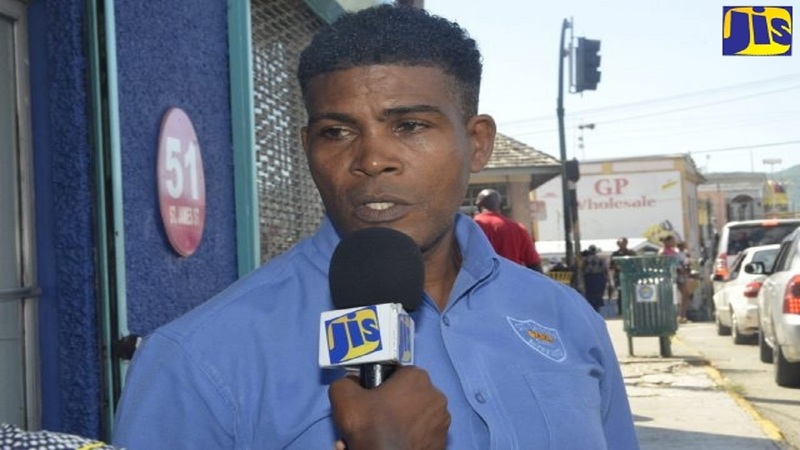 He said the streets of Montego Bay ought to be given priority attention, and the municipal corporation is prepared to bring the necessary resolution to the Ministry of Economic Growth and Job Creation "to have all these roads overlaid with asphalted concrete". Added Davis: "Montego Bay is too nice of a place for the roads in the city not to get special attention. I would like the streets of Montego Bay to be at the top of the agenda." Speaking at the official opening of the new Isratech complex at Reading in Montego Bay on Wednesday night, Davis said the St James Municipal Corporation "will be moving to undertake a major rehabilitation of the main streets across Montego Bay". Drawing of high philosophy, he declared that "The road to development starts with the development of the roads, and we at the St James Municipal Corporation will be moving to undertake a major rehabilitation of the main streets across Montego Bay. "As a municipality, we have been patching these streets and we have been taking care of other roadways across the city, but these main roads have been treated like an unwanted stepchild."